Design innovation inc. PROCESSES Designii.com — Design Innovation Inc.
We make your ideas come alive. 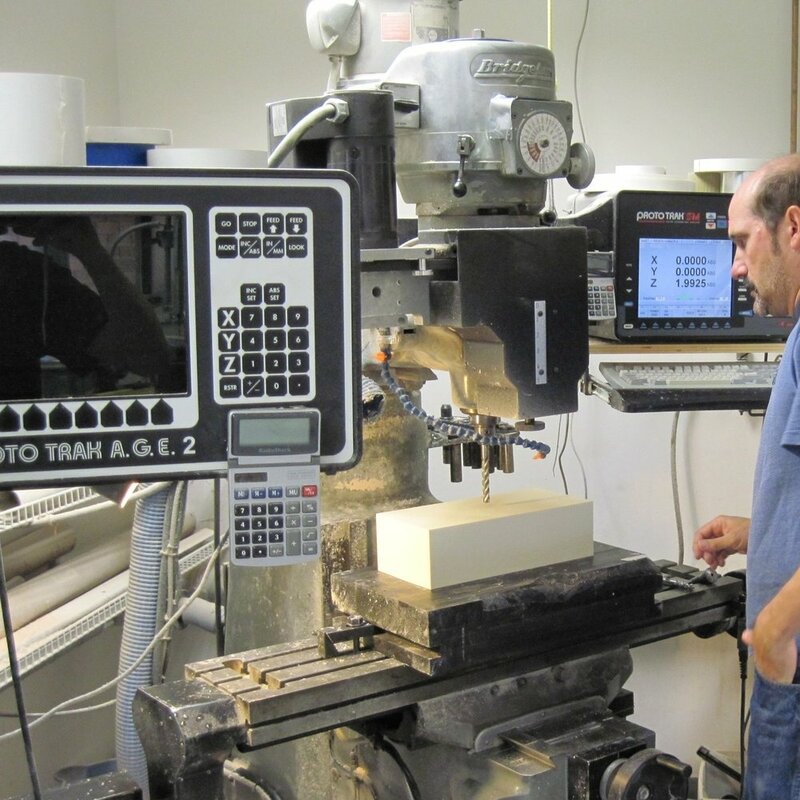 We provide liaison support with mold makers and manufacturers in the U.S. and Asia.